A balanced diet is required to keep horses and ponies in good condition and to allow them to perform the work you ask of them. 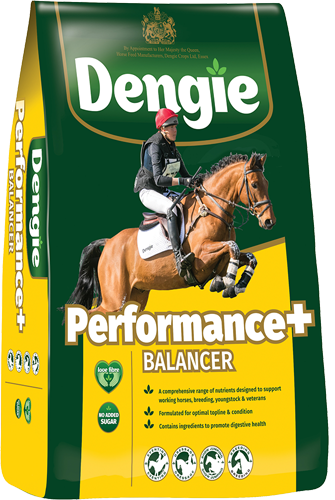 Dengie’s Balancers have been formulated to complement all of the Dengie fibre feeds and are free from molasses and so are very low in sugar and starch. 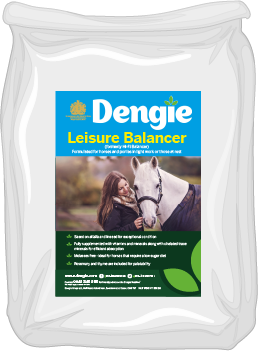 The inclusion of linseed means that Dengie’s Balancers are rich in omega 3 fatty acids, which, combined with a high specification of vitamins and minerals, create exceptional coat shine and condition.